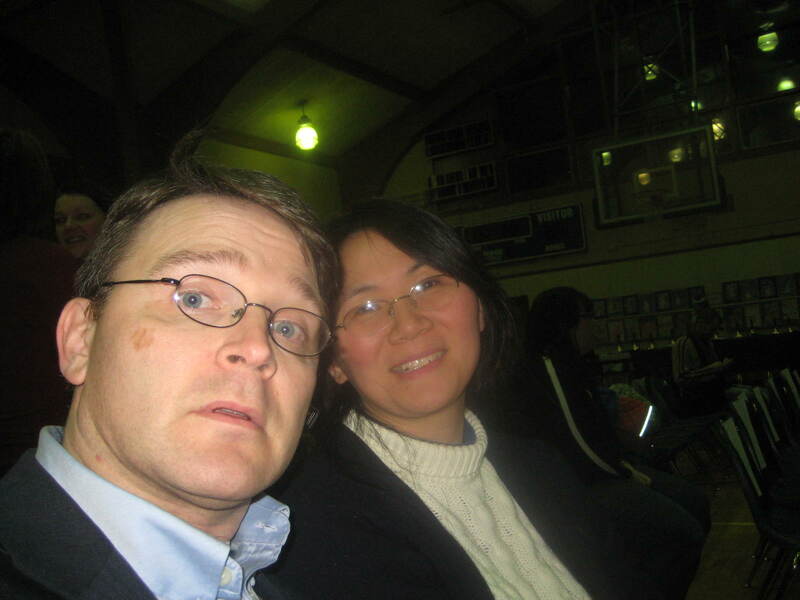 10 years ago, during Thanksgiving week of 1999, I went on a lunch date. It went pretty well; we said goodbye at 1:30… AM. I lived upstate in Rochester at the time and she was in Queens, so by June of 2000 I was back home in Westchester to be closer to her. 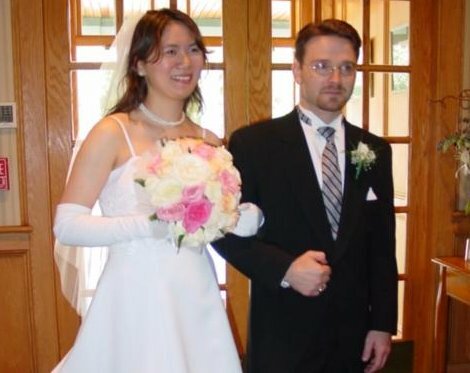 In December of 2000 we were engaged, and on September 29, 2001 Ann Lee became Ann Lee Faranda. It is abundantly clear that a 42 year old’s physical is remarkably different from a 39 years old’s visit to the MD. I was offered a tissue when the doctor was finished, I asked for a cigarette.